An elite unit of the Empire! 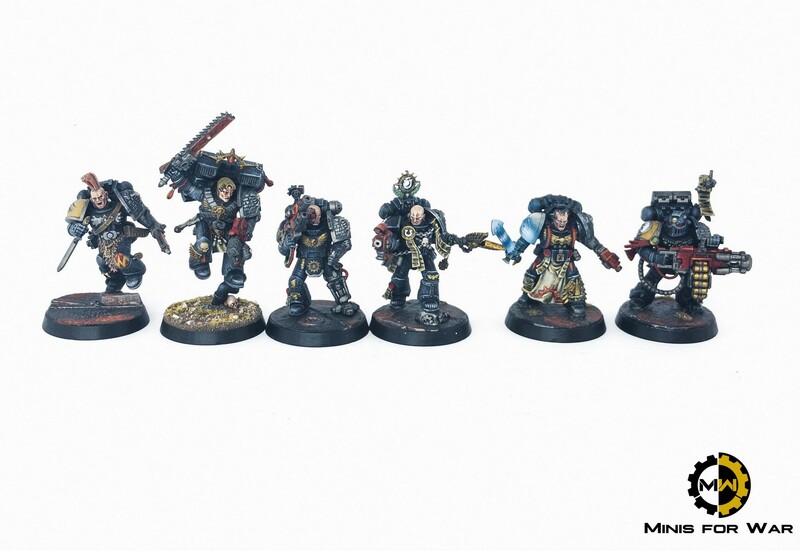 Deathwatch is a selection of Space Marines units – the best of the best, chosen from among all the Chapters. They are precision blades that are used for the most important and dangerous missions throughout the Galaxy. 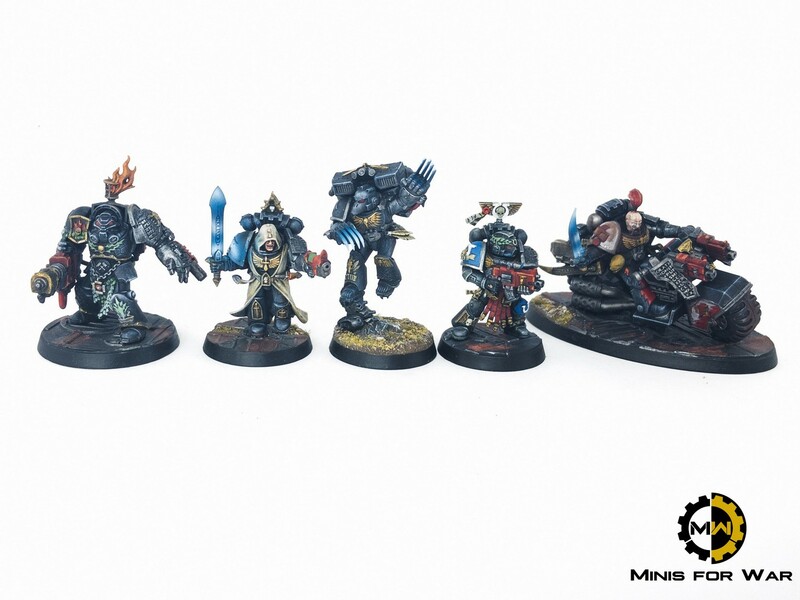 The Kill Team Cassius was sent to discover and explore the dark secrets of the planet Ghosar Quintus. There he fought against the monstrous Genestealer Cult – for those interested I refer to 40k Wikipedia. You will find there a lot of interesting information. The models themselves are absolutely exquisite – full of details, perfectly sculpted. One of my favourite sets from Games Workshop! I could paint it all round 🙂 With little modelling skills, these models could be adapted as heroes/lieutenants to any army of Space Marines.